While rumours regarding Apple’s upcoming iPad Pro revision nixing the traditional Lightning port in favour of USB-C have been circulating for some time now, a new report from Japanese publication Mac Otakara once again backs up this claim. According to information the publication gathered from accessory manufacturers at the Global Source Mobile Electronics Trade Fair in Hong Kong, there is significant “talk” at the show related to Apple making the jump from Lightning to USB-C with the new iPad Pro. Analyst Ming-Chi Kuo, who is typically reliable, stated back in September that he expects Apple’s 2018 iPad Pro models to utilize USB-C instead of Lightning. Further, Kuo said that the port will open up new functionality, including the ability to connect the iPad Pro to a 4K monitor, a first for Apple’s iPad line. 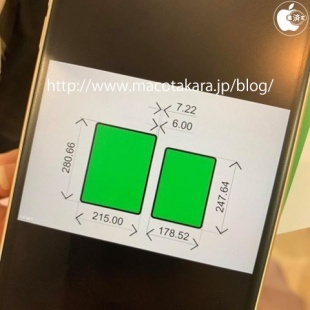 Mac Otakara goes on to state that manufacturers at the trade show cited a photo of the 2018 iPad Pro’s dimensions. The image indicates that the new iPad Pro is set to measure in at 7-inches wide (178.52mm) and 9.7-inches tall (247.64mm), with the larger model coming in at 8.5-inches wide and (215mm) and 11-inches tall (280.66mm). 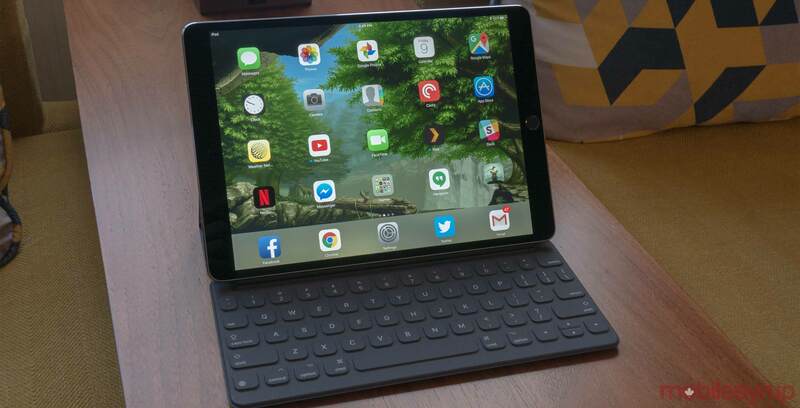 The new iPad Pro models will also feature reduced bezels that are approximately 6mm across all sides of the device. It’s still unclear if the new iPad Pro will feature an in-display notch like the iPhone XS to accommodate the device’s Face ID module. Apple is expected to reveal its 2018 iPad Pro along with a new MacBook Air at the company’s upcoming fall hardware event on October 30th.